Two weeks ago, when the Monterey Car Week kicked off, people flocked to the Californian city, to see some of the rarest and most expensive cars in the world. 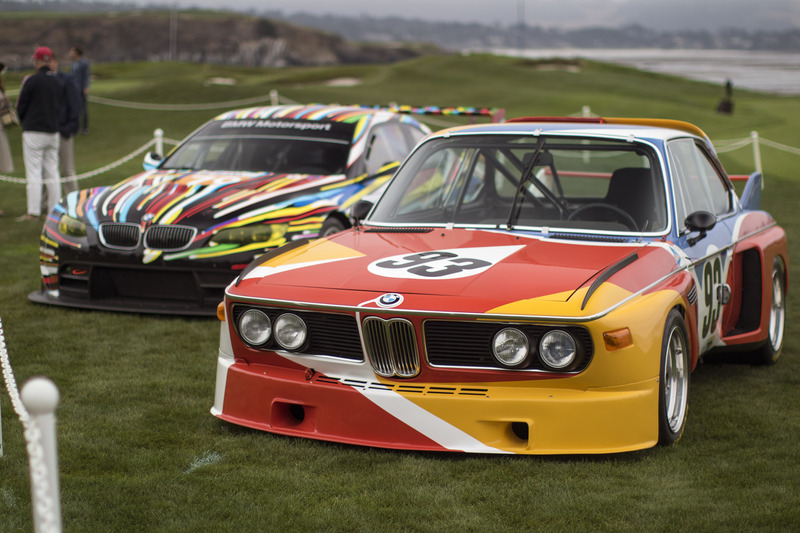 The Pebble Beach Concours d’Elegance was the place to be between August 15 to 21 and that was especially true if you were a fan of the BMW brand. The Germans have been celebrating their 100th anniversary all throughout 2016 and the Pebble Beach venue couldn’t be overlooked. Therefore, the blue and white roundel marque was celebrated here by bringing out some of the most iconic models from the past while also looking towards the future. That was the motif of the whole venue as far as the Bavarians are concerned. Mixing the old with the new, so that the future is based on a solid foundation, one that carries through the ages the good and leaves behind the bad, the things that customers complain about the most. As for what lies ahead, hopefully a company like BMW will know how to make sure our world can still be enjoyed by upcoming generations while also providing plenty of adrenaline shots to the back of our brains. The BMW 2002 Turbo Hommage Turbomeister concept stole the show when it was unveiled, only to be bested later on by the reveal of the beautiful Mercedes-Maybach 6 Concept, just to get a small hint of what was happening there. Next to these futuristic looking cars, the Germans also lined-up legendary models such as the No. 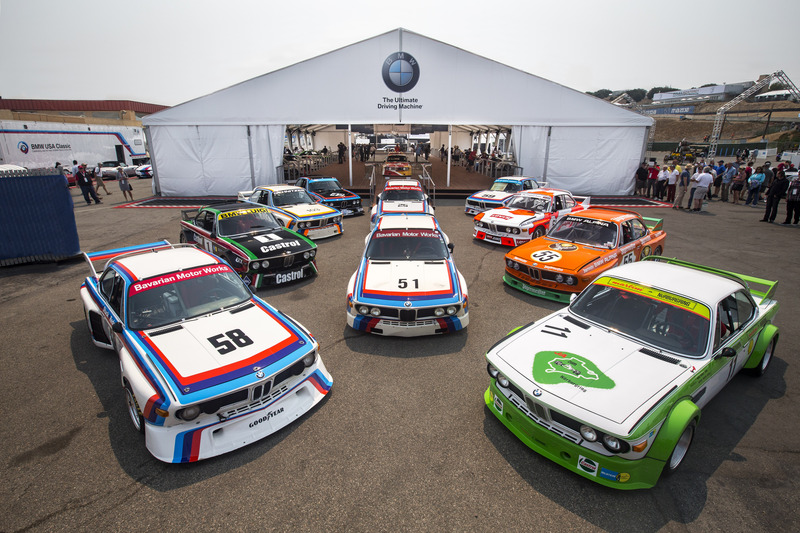 27 BMW 3.0 CSL, a BMW 328 and 507 among others. 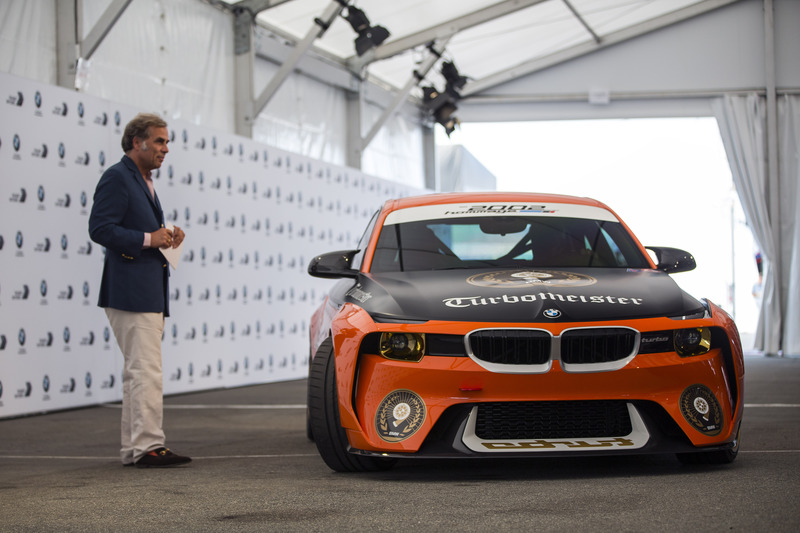 Now, roughly a week after the show was over, BMW decided to publish a complete set of what it considers the highlights of this year’s Pebble Beach Concours d’Elegance and we tend to agree. We should know, we were there after all. 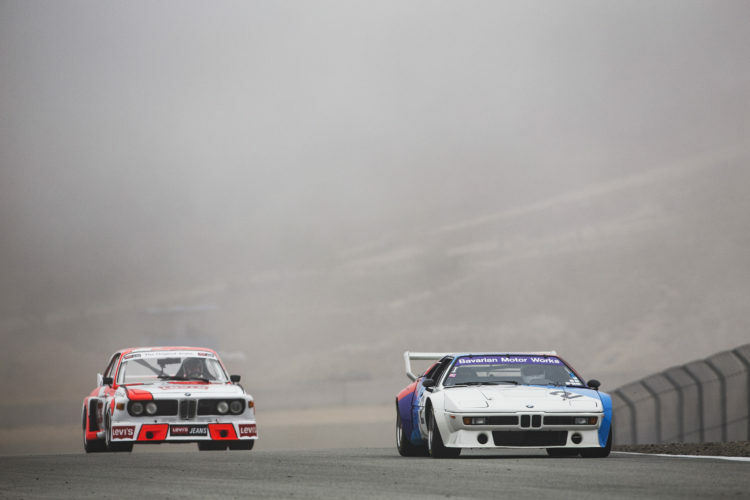 In case you missed it, here’s your chance to see what happened at Legends of the Autobahn or The Quail.